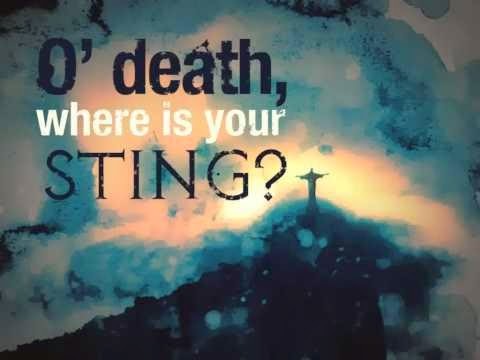 thedevotedwoman: o death, where is thy sting? Leaving a cold, empty, frail corpse behind. It has taken away many I love. It has loomed in front of me... beside me... around me. And I have walked multiple times nearby its shadow to recognize its presence. Still, today I speculate when death and I will formally dance in rendezvous. When my own human scales will fall away into the dust of this world. Will it come graciously, tenderly... like it did for Grandma? Or will it arrive suddenly, tumultuously, callously? Death is an appointment no man can thwart. An avenue we each are destined to travel. And yet joyously, I look past its sting. I find peace in its purpose. For death is merely a calendar keeper. A hall monitor to God's perfectly planned timetable. Or rather, a beginning for those in Christ. For holiness trumps all death! The One who beckons us to know His New! Exchanging hands from death to her High Priest. Taking on the Name of her eternal Husband. Receiving the gift of her Heavenly Father. With Him, she has finally escaped the confines of her corrupted shell. She has become His New!!! Yes, yesterday death took another whom I adore. And yet today, I live joyfully in a peace the world cannot fathom. There is hope past the grave! I do trust my Savior's promises! I live in assurance of His New! Do you know His New? 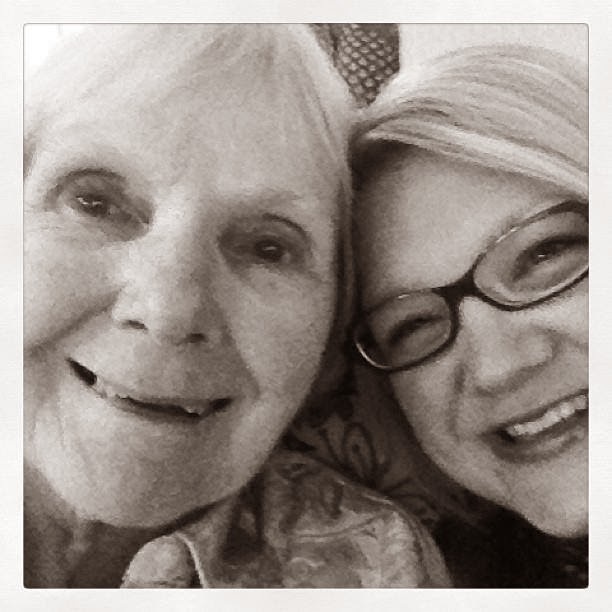 This is not goodbye, dear Grandmother. May all who belong to Christ Jesus rejoice alongside me! For another in God's eternal family is home! In His perfect timing, I too, will see you there. The Overcomer of all death!